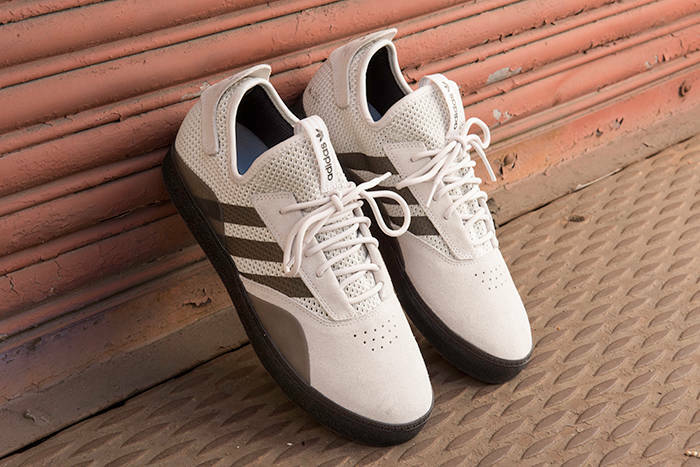 The all-new 3ST.001 and 3ST.002 silhouettes will be available at specialty adidas retailers worldwide and the adidas Skateboarding website starting April 5. 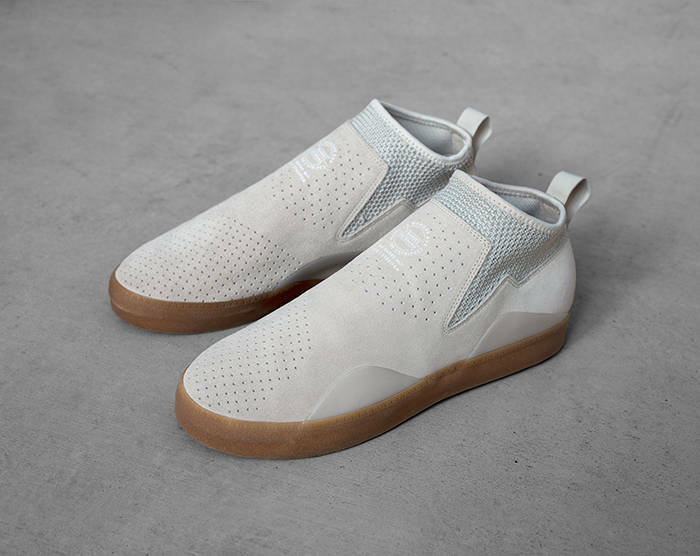 The 3ST.001 model will retail for $95 USD at specialty retailers and the 3ST.002 silhouette will be available for $100 USD worldwide. As always, you can purchase adidas Skateboarding shoes in The Canteen. This is one rap battle that we can truly get behind. Austyn talks about his upcoming part.